Our St. Joseph Car Accident Lawyers Can Help You! When you or a loved one is seriously injured in an accident, you need some of the best personal injury attorneys in St. Joseph. You may be facing medical bills and time off work. Our team of professional car wreck lawyers help to make sure your medical bills get paid and work to get you a check for pain and suffering. Car accidents in St. Joseph are unavoidable and many occur every year. 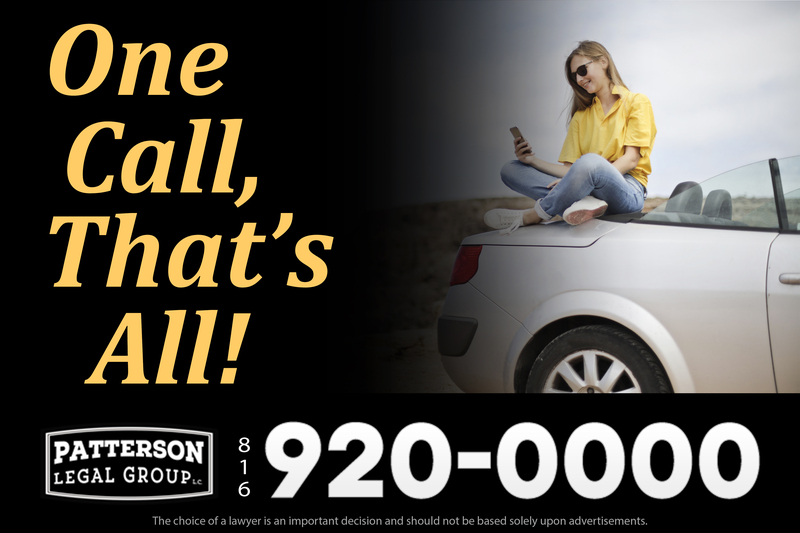 The causes of an accident can vary widely, and the accident could be the result of driver negligence, driving conditions, alcohol or drugs, faulty vehicle parts. Many who are seriously injured, find themselves permanently disabled and in need of a Topeka car accident lawyer. If you or a loved one have been injured, a Topeka car accident lawyer can help investigate the cause of your accident to make sure you are paid for your injuries. FREE CONSULTATIONS & NO OUT OF POCKET EXPENSES UNLESS YOU WIN! 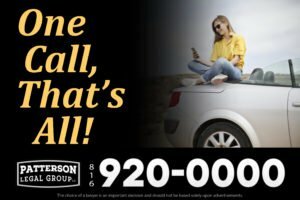 Insurance companies often try to make even the smallest St. Joseph car accident claims difficult. An insurance adjuster will work on your behalf, but they also represent the best interests of the insurance company. 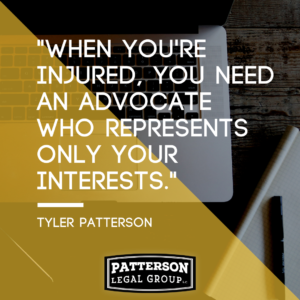 Insurance adjusters on behalf of their insurance company, which requires them to balance your interests with the interests of the insurance company. With a St. Joseph car accident lawyer, you have someone entirely on your side who is looking after your interests alone. 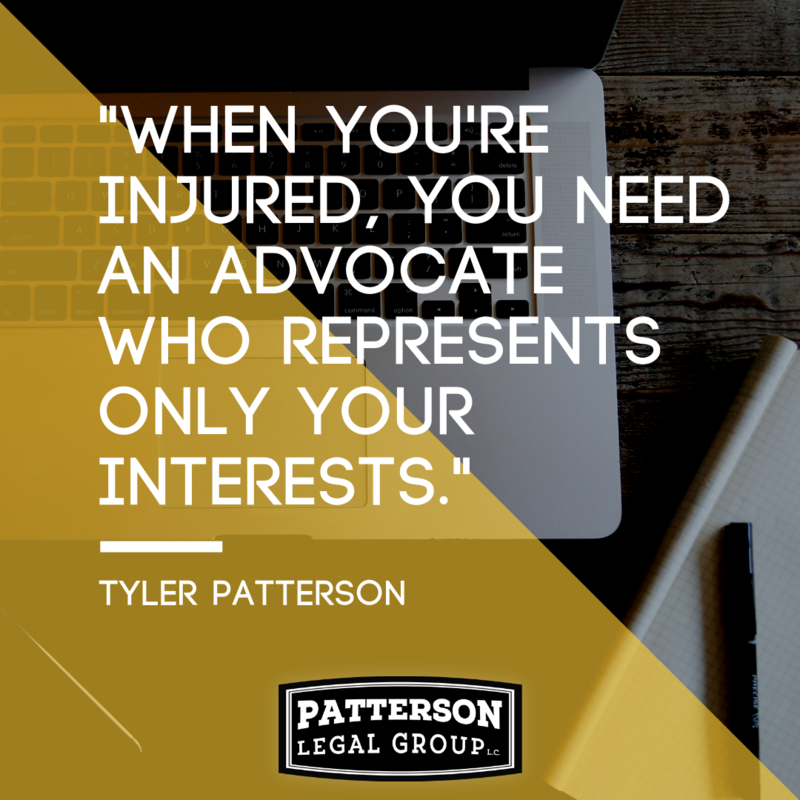 We offer a free consultation if you have questions about whether or not you may have a claim and if representation will be helpful for you. Speak with a St. Joseph Car Accident Lawyer today for a free case evaluation and consultation by calling (816) 920-0000, or contact us online.